Under The Electronic Transactions Act, e-signatures have been legalised in Singapore since 2010. Recognised as the leader in digital transaction management, DocuSign is the trusted and secured digital transaction management (DTM) platform used by enterprises. Empowering more than 225,000 companies with 85 million users worldwide, DocuSign lets you send, track and sign documents anytime, anywhere on any device, reducing time spent on manual paper-based process. of approving documents. Authenticate your documents with data encryption, making every document confidential and tamper-evident. 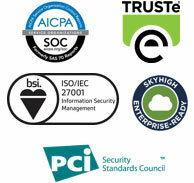 Compliance to the highest and broadest set of security standards. 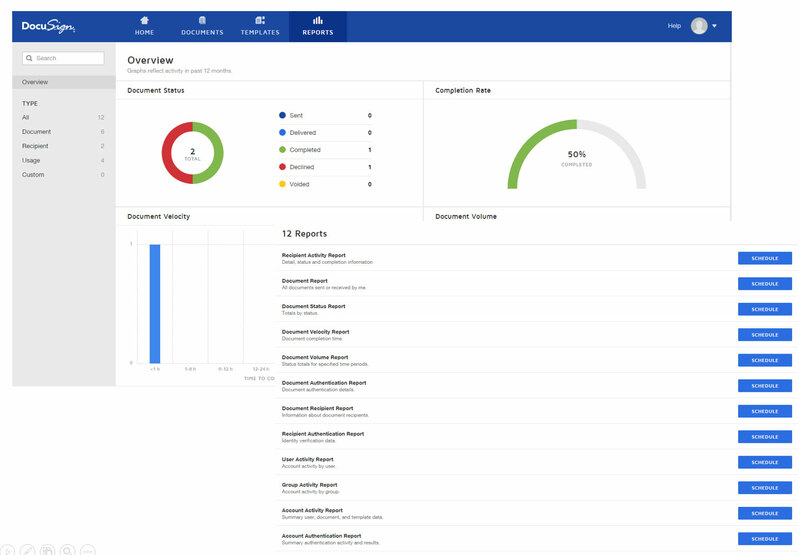 Receive real-time reports of your document, including signatures of approved documents, log of approvals and related recipient actions. DocuSign meets and exceeds the most rigorous security standards for data privacy protection through industry certification it has received. It is the first electronic signature provider to be ISO 27001-certified and SSAE 16-certified (SOC 1 and SOC 2). 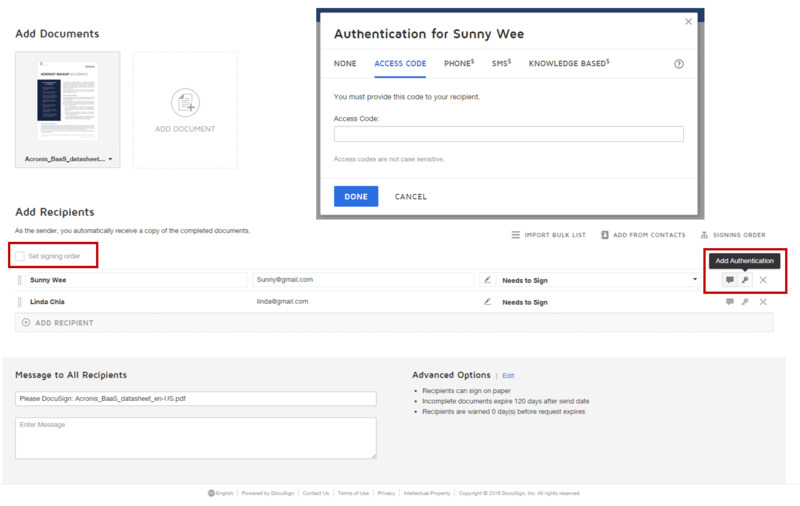 Multi-level authentication allows you to pre-set access code to increase the security protection of the document, on top of the default email notification for recipient to prove his or her identity. Send and sign your documents securely on the DocuSign mobile app or web browser, anytime, anywhere, on any device. All electronic signatures will receive a certificate of completion that provides proof of the signing process. DocuSign supports documents of almost any file type including Microsoft Office applications – Word, Excel and PowerPoint. DocuSign will automatically digitalize the file to pdf, saving time preparing your documents for signing. Reduce document preparation time by creating templates for standard document with any of the supported file types. Get full control over assigning the actions of each recipient such as setting permissions to sign and edit the document, setting restrictions to protect confidential information. Set up automated email reminders for your approvers and include deadline notifications to documents not action on. Track the status of the documents in real-time and share data and statistics by exporting into a CSV file. DocuSign connects seamlessly to your existing systems with over 300 pre-built integrations such as Microsoft and Google. You can also build custom workflow with its industry-leading eSignature open API. Staying agile and competitive is key for financial institutions, and DocuSign eliminates outdated paperwork processes by enabling you and your customers to complete transactions faster digitally. “By adding integration with DocuSign, we are able to further enhance the account opening process. Enabling electronic signatures in a digital, straight-through-processing system, we can replace manual pen-and-paper signing, faxing and overnight shipping with a one-click process.” – John Patullo, TD Ameritrade Institutional. Clients can now access documents easily from their mobile devices, making signing and approving an easy and seamless experience. Reduce time spent on opening new accounts and approve loans faster with DocuSign. This allows your staffs to focus on getting new business. DocuSign allows healthcare providers to focus on improving patient’s experience, while reducing the time spent on processing paperwork. With information at your fingertips, you can address your patient’s needs faster and more effectively. “DocuSign is so easy to use. The hiring paperwork process was long and cumbersome, and took days on end, but now it’s simple. Now candidates are turning documents around usually the same day.” – Talent Acquisition Manager, Leading Healthcare Provider. Patients can now save time filling up forms before consultation from their mobile device or computer with DocuSign. This not only allows physicians to access to the most updated information, but also enhance the patient experience. Time is of essence in the insurance industry, and DocuSign ensures that closing business deals is now quick and seamless with automated workflow process. “The time savings from DocuSign is significant and substantial. I can’t imagine our business without DocuSign.” – Jeff Arnold, President, RightSure Insurance. Cumbersome paper process might increase the time to close the deal, thus affecting sales revenue. With DocuSign, documents are completed in minutes, and returned error-free, allowing businesses to focus more on sales and less on tracking documents. With DocuSign electronic signatures, data can be captured and verified at point-of-signature, and retained into the system for downstream use. DocuSign’s cloud-based, mobile-enabled technology provides your clients with an easier, faster and more convenient way to sign documents no matter where they are. Documents are protected with the highest bank-grade security. Increased productivity with average 95% faster turnaround time for document completion. Save time and cost with a digitalised workflow. 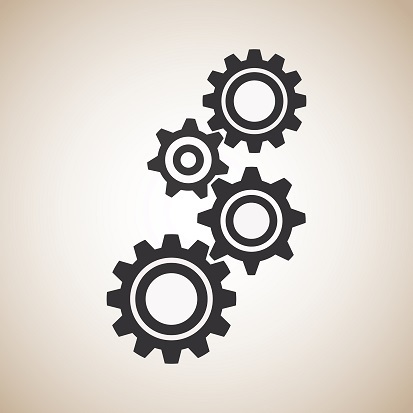 Integrate with your internal systems to achieve full automation through open API. 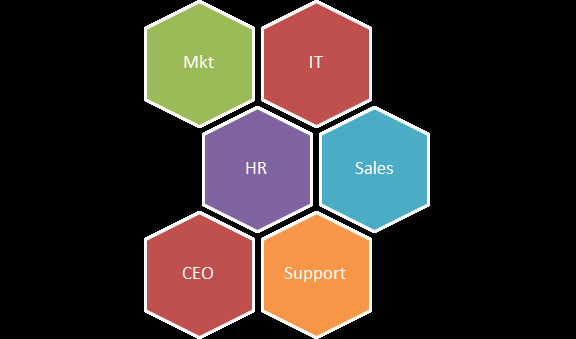 Pre-built integration with popular services, such as Microsoft, Google, Salesforce and SAP. The pricing for DocuSign varies according to your business needs. All offers for this app include 12-month, 24-month or 36-month contract. Contact us for a one-to-one consultation now. Electronic signatures, or better known as eSignatures, are a broad category of methods used for electronically signing a document. Electronic signatures are legally binding under The Electronic Transactions Act in Singapore. Are DocuSign’s electronic signature secure? DocuSign follows industry-leading best practices to secure your data and transactions. Each electronic signature is unique, documentable, encrypted and tamper-evident. DocuSign ensures the confidentiality of all transactions and maintains a comprehensive audit trail of signing events. 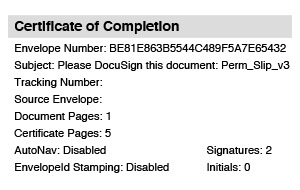 How do recipients sign documents with DocuSign? With DocuSign, recipients of a document can access documents on an Internet-enabled device (e.g. mobile phone, tablet or PC). Simple instructions are provided to guide the recipients through the signing process, even adopting an electronic signature. Upon completion, the recipients will save the signed document. What type of documents is supported? You can use DocuSign to sign virtually any type of document: .doc, .docx, .pdf, .xls, .xlsx, .txt, and more. DocuSign works with your documents, and is integrated into many of the tools and business systems you already use, including salesforce.com, Microsoft Office 365 (including Microsoft Outlook, Word, and SharePoint), Box.com, Dropbox, Google Apps, Google Drive, Microsoft Dynamics CRM, Microsoft OneDrive, NetSuite, SugarCRM. DocuSign is also available for iOS, Android, and Windows devices. Is there size limitation for a document for an envelope? It is recommended for document size to be 5 MB and the maximum size allowed is 25 MB per document. There is no limit for the cumulative file size of all documents. Is there document limit for an envelope? There is no limit to the number of documents you can attach to an envelope. Are small business customers ready for e-signatures? DocuSign® is changing how business gets done by empowering more than 225,000 companies and 85 million users in 188 countries to sign, send and manage documents anytime, anywhere, on any device, with confidence.